Here are 2 standards and a hit performed by the great singer Trini Lopez. Trinidad "Trini" López III (born in 1937) is an American singer, guitarist, and actor. 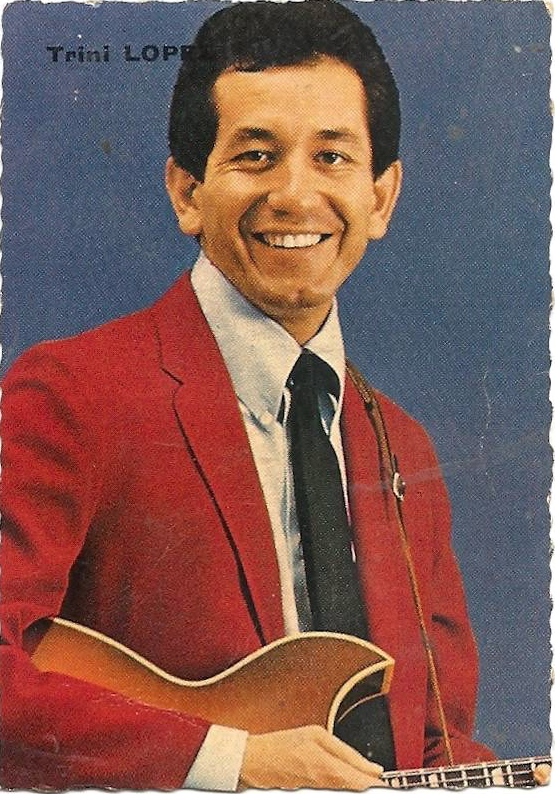 He was born in Dallas, Texas, and grew up on Ashland Street in the Little Mexico neighborhood. 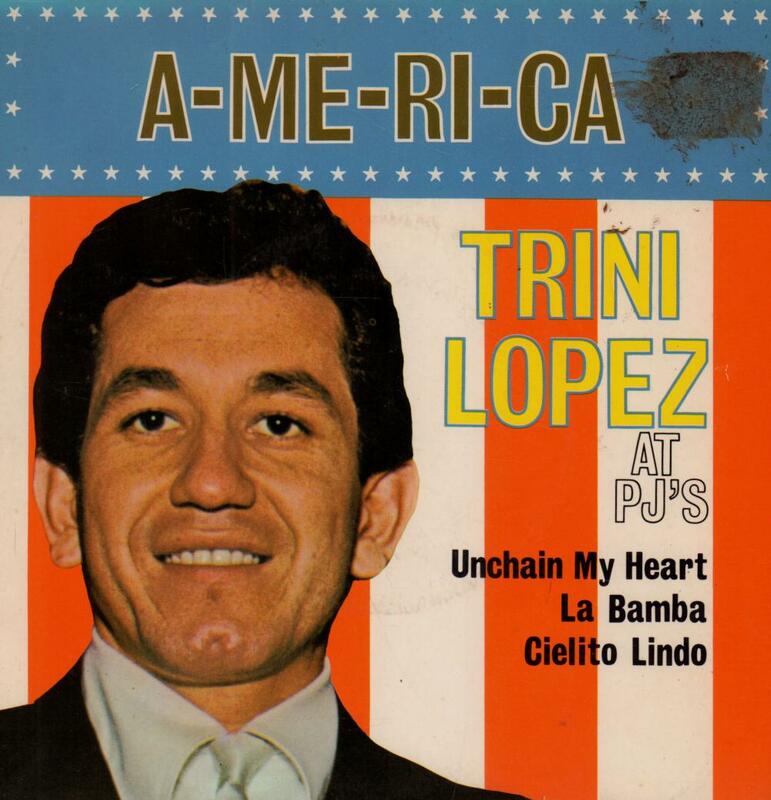 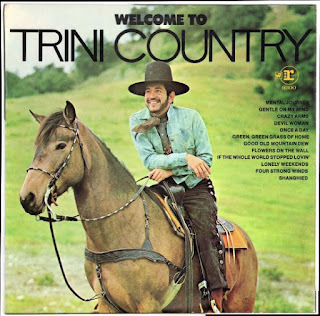 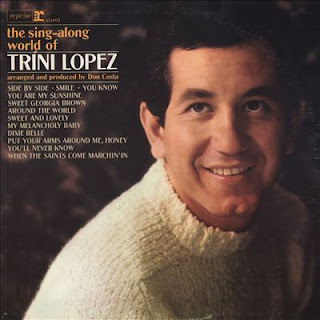 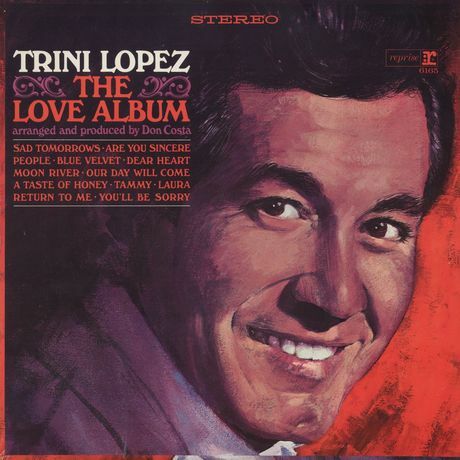 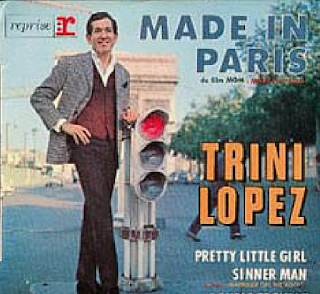 Trini Lopez is the son of Trinidad Lopez II (who was a singer, dancer, actor, and musician in Mexico) and Petra Gonzalez who moved to Dallas, Texas, from Mexico. 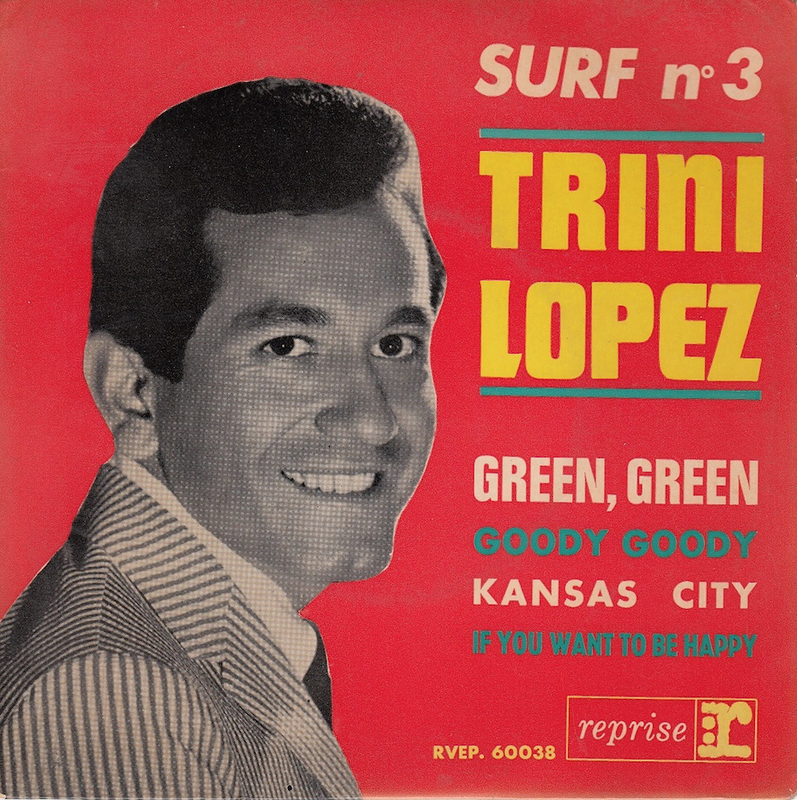 Lopez formed his first band in Wichita Falls, Texas, at the age of 15. 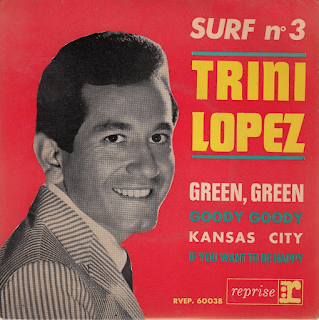 In 1958, at the recommendation of Buddy Holly, Trini and his group "The Big Beats" went to producer Norman Petty in Clovis, New Mexico. 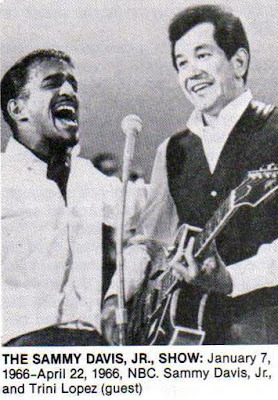 Petty secured them to a contract with Columbia Records, which released the single "Clark's Expedition"/"Big Boy", both instrumental. Lopez left the group and made his first solo recording, his own composition "The Right To Rock", for the Dallas-based Volk Records, and then signed with King Records in 1959, recording more than a dozen singles for that label. 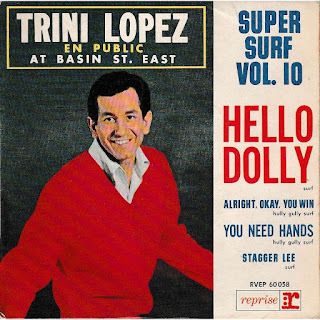 In late 1962, after the King contract expired, Lopez followed up on an offer by producer Snuff Garrett to join the post-Holly Crickets as vocalist. 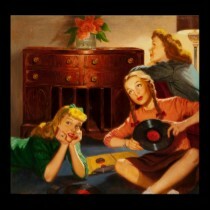 After a few weeks of auditions in Los Angeles, that idea did not go through. He landed a steady engagement at the nightclub PJ's, where his audience grew quickly. 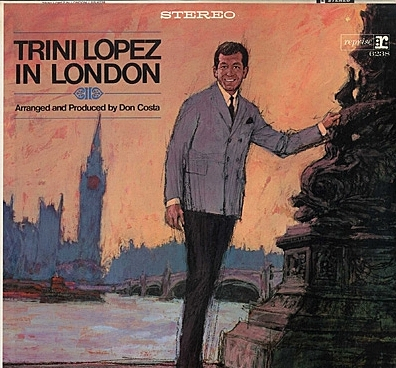 He was heard there by Frank Sinatra, who had started his own label, Reprise Records, and who subsequently signed Lopez. 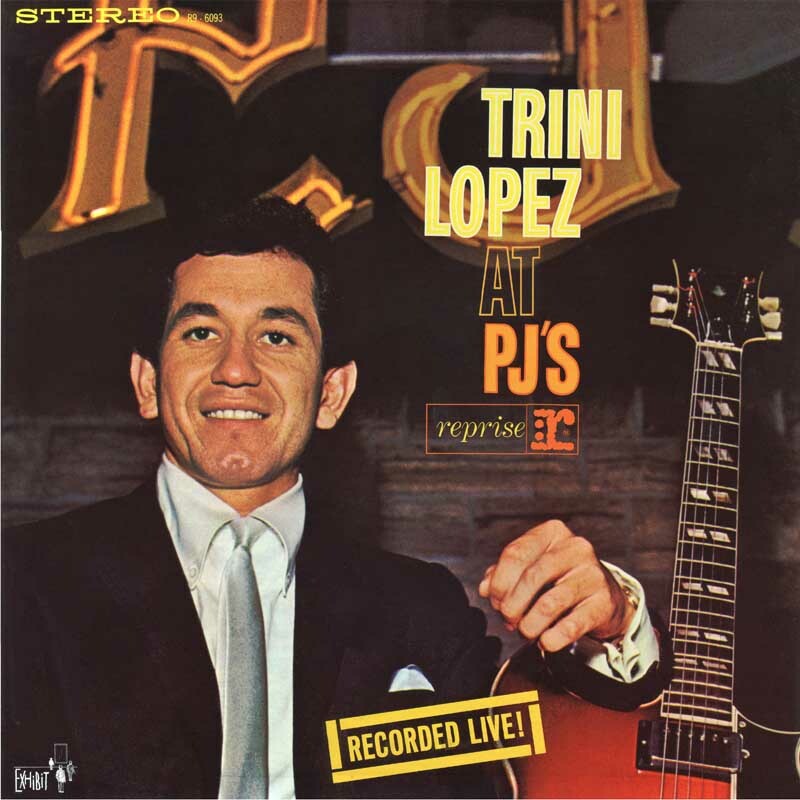 His debut live album, Trini Lopez at PJ's, was released in 1963. 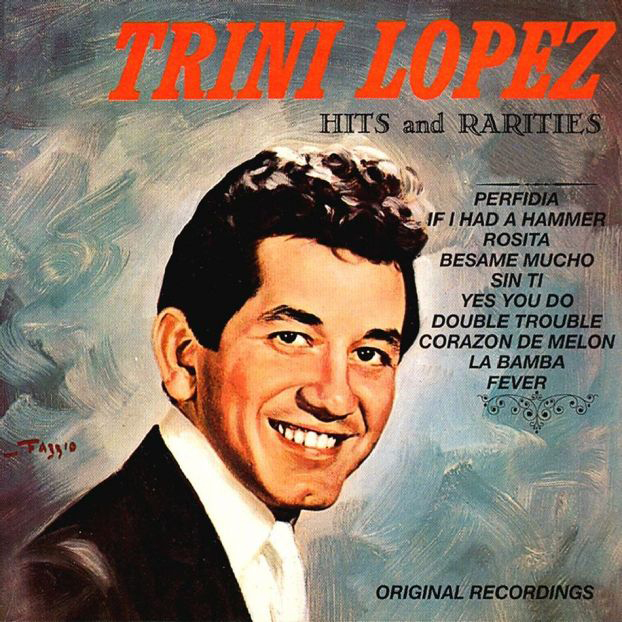 The album included a version of "If I Had a Hammer", which reached number one in 36 countries (no. 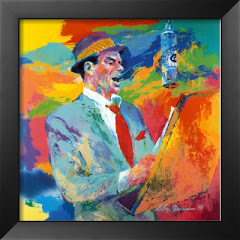 3 in the United States), and was a radio favorite for many years. 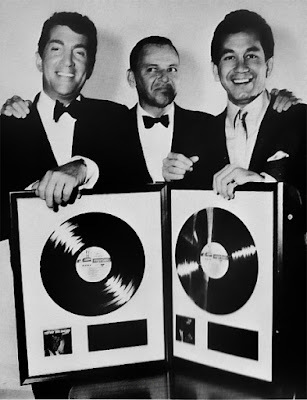 It sold over one million copies, and was awarded a gold disc. He also performed his own version of the traditional Mexican song "La Bamba" on the album; his recording of the tune was later reissued as a single in 1966. 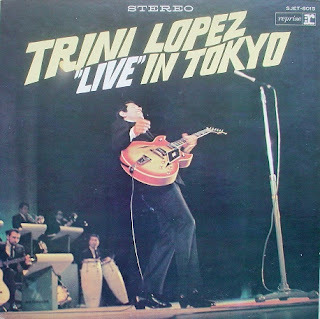 Another live album from PJ's was recorded later that same year under the title By Popular Demand More Trini Lopez at PJ's. 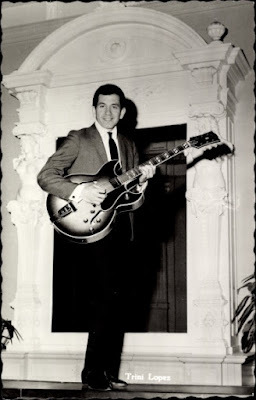 His popularity led the Gibson Guitar Corporation to ask him in 1964 to design a guitar for them. He ended up designing two: the Trini Lopez Standard, a rock and roll model based on the Gibson ES-335 semihollow body, and the Lopez Deluxe, a variation of a Gibson jazz guitar designed by Barney Kessel. 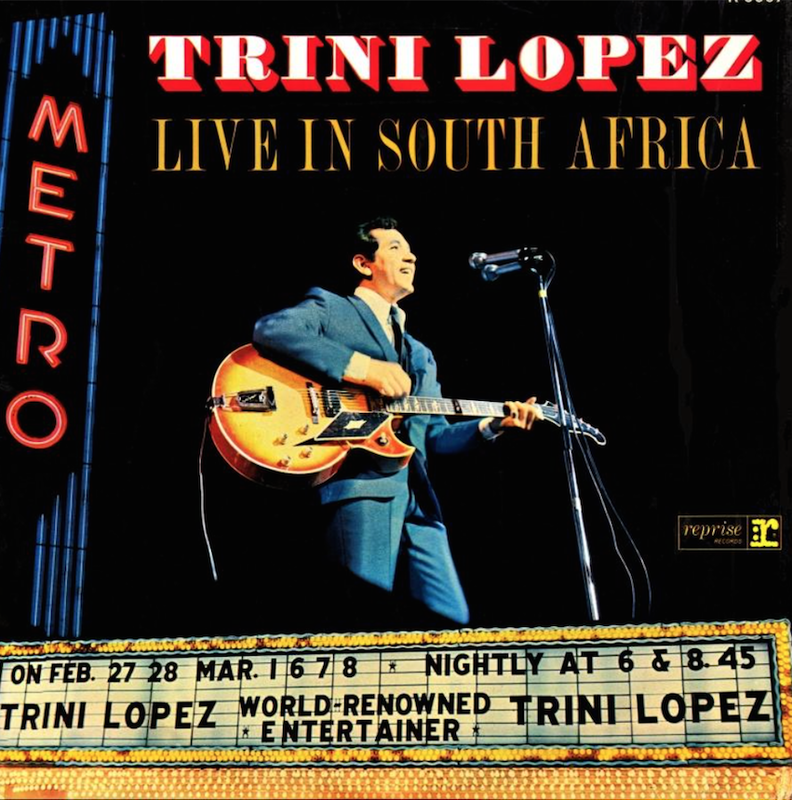 Both of these guitars were in production from 1964 until 1971, and are now highly sought-after among collectors. He scored 13 chart singles through 1968, including "Lemon Tree" (1965), "I'm Comin' Home, Cindy" (1966), and "Sally Was a Good Old Girl" (1968). 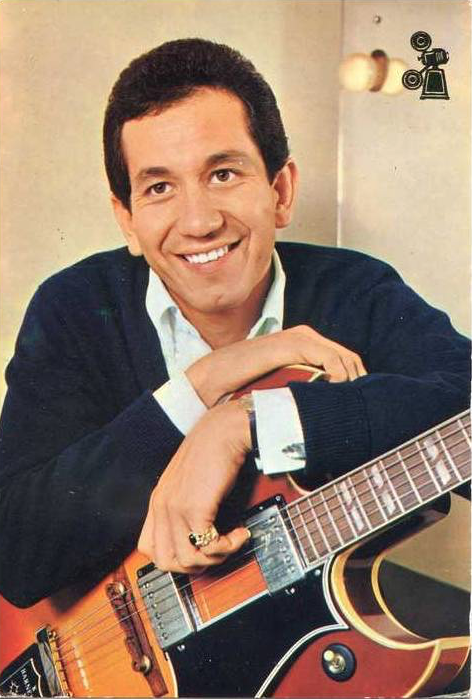 On the adult contemporary chart, he racked up 15 hits, including the top-10 singles "Michael" (1964), "Gonna Get Along Without Ya' Now" (1967), and "The Bramble Bush" (1967). 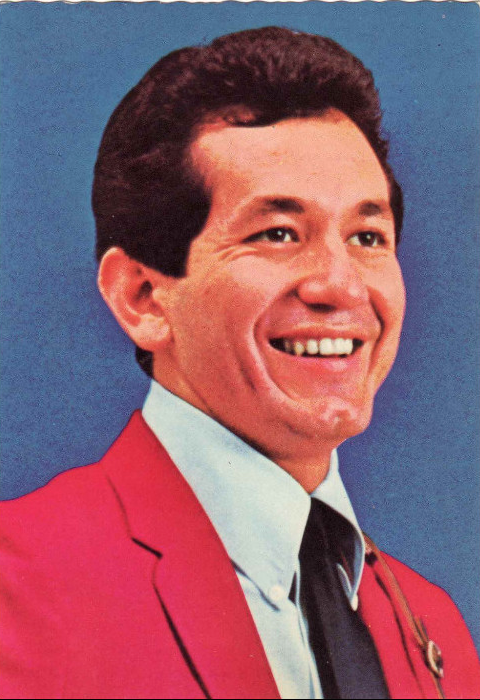 Beyond his success on record, he became one of the country's top nightclub performers of that era, regularly headlining in Las Vegas. In 1968, he recorded an album in Nashville entitled Welcome to Trini Country. 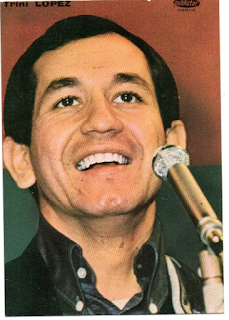 During the 1960s and 1970s, Lopez moved into acting, though his film career was not as successful as his music. 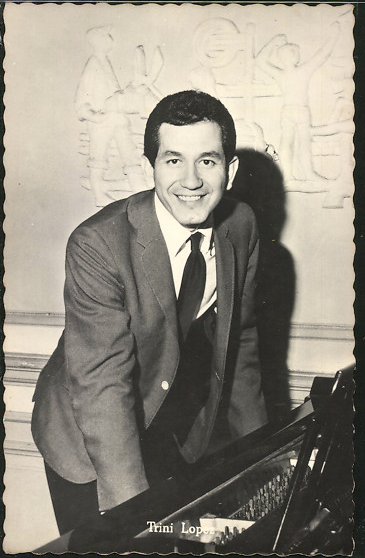 He continued his musical career with extensive tours of Europe and Latin America during this period. 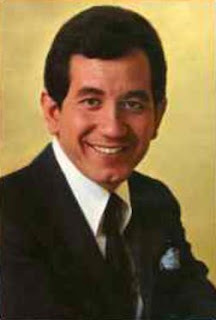 In 1993, a Golden Palm Star on the Palm Springs, California, Walk of Stars was dedicated to him. In 2002, Lopez teamed with Art Greenhaw for Legacy: My Texas Roots. 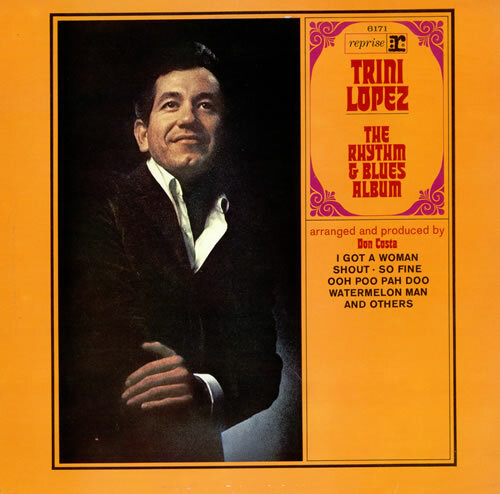 The album used the "Texas Roots Combo" including Lopez, Greenhaw, and Lopez' brother, Jesse. 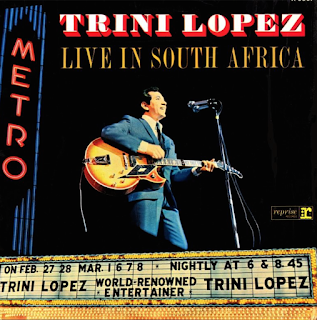 Said reviewer Steve Leggett of All Music Guide, "The album has an easygoing feel very similar to Lopez' classic live sets from the 1960s, only it rocks a good deal harder." 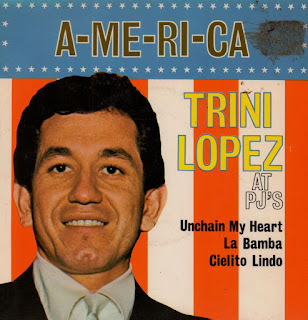 Since then, Lopez has done charitable work and received honors such as being inducted into the International Latin Music Hall of Fame in 2003. 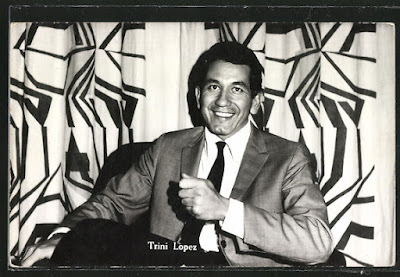 On May 15, 2008, his 71st birthday, Lopez was inducted into the Las Vegas Walk of Stars. 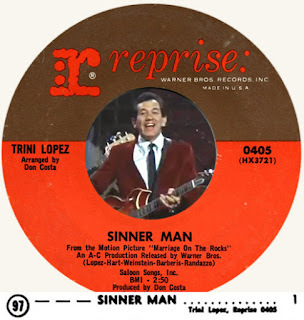 Lopez's first film role was in Marriage on the Rocks (1965), in which he made a cameo appearance in a nightclub scene; Lopez's soundtrack song, "Sinner Man", became a hit single. 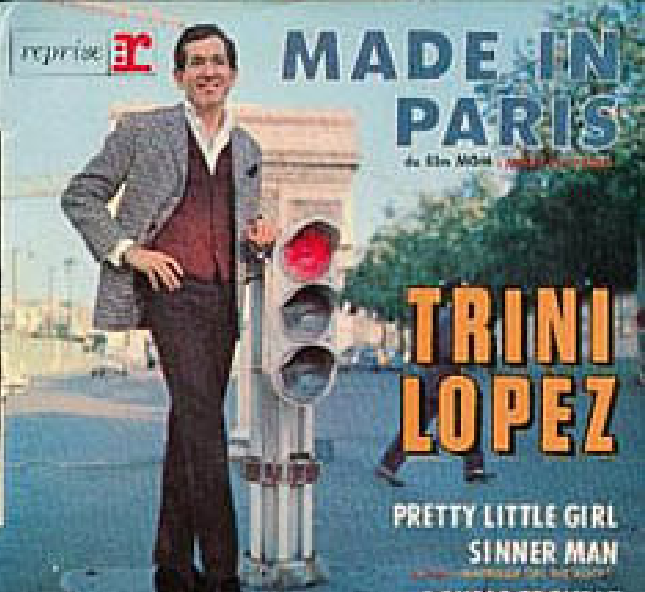 He was one of The Dirty Dozen (1967), appeared as himself in The Phynx (1970), and starred in Antonio (1973). 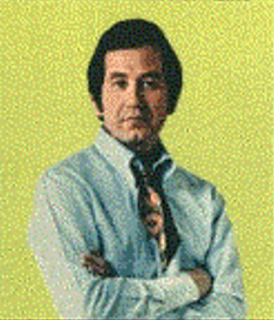 He made two appearances (playing different characters) on the television program, Adam-12. In 1973, Lopez played the lead role of Antonio Contreras in “Antonio.” In 1977, he played the role of Julio Ramirez in “The Mystery of the Silent Scream” which was part of The Hardy Boys/Nancy Drew Mysteries TV series.